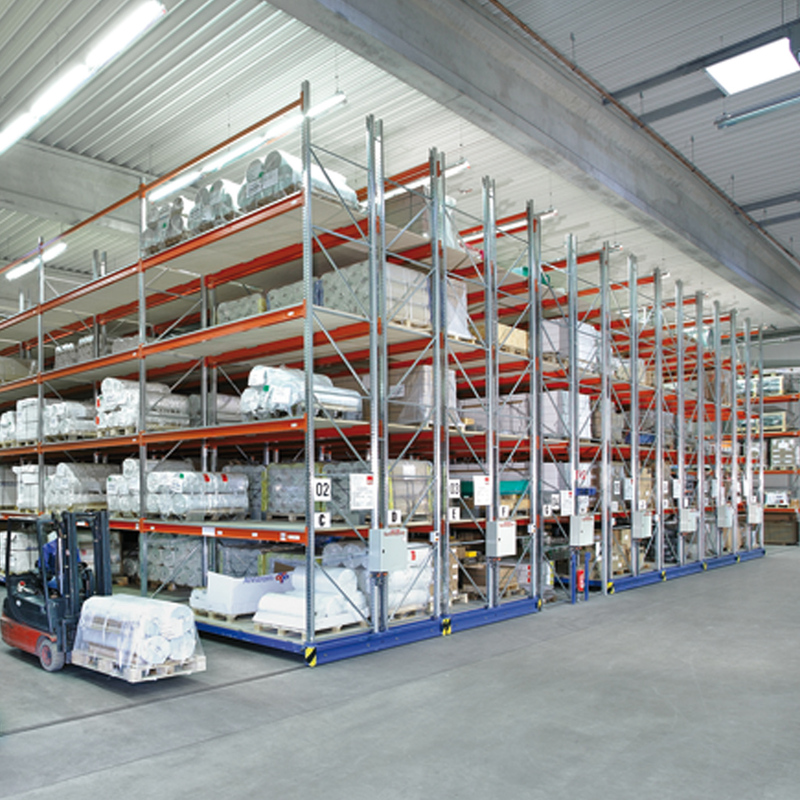 Dynamic storage systems are shelving systems on which goods can move, or which themselves move. 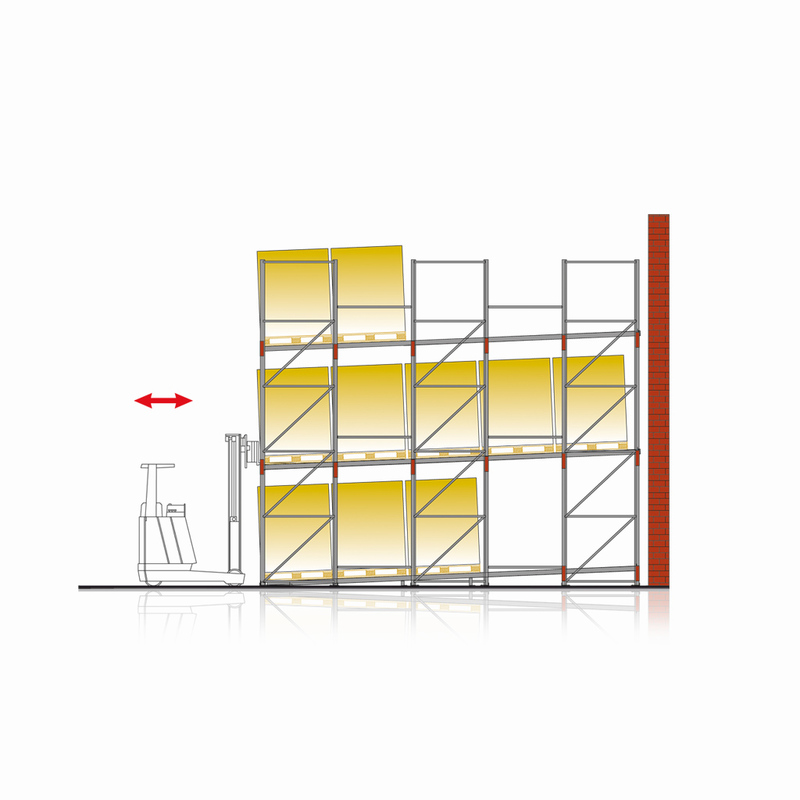 META MULTIBLOC is a mobile shelving system which can be used for light archiving applications as a mobile shelving unit based on the proven META QUICK or META COMPACT boltless shelves. 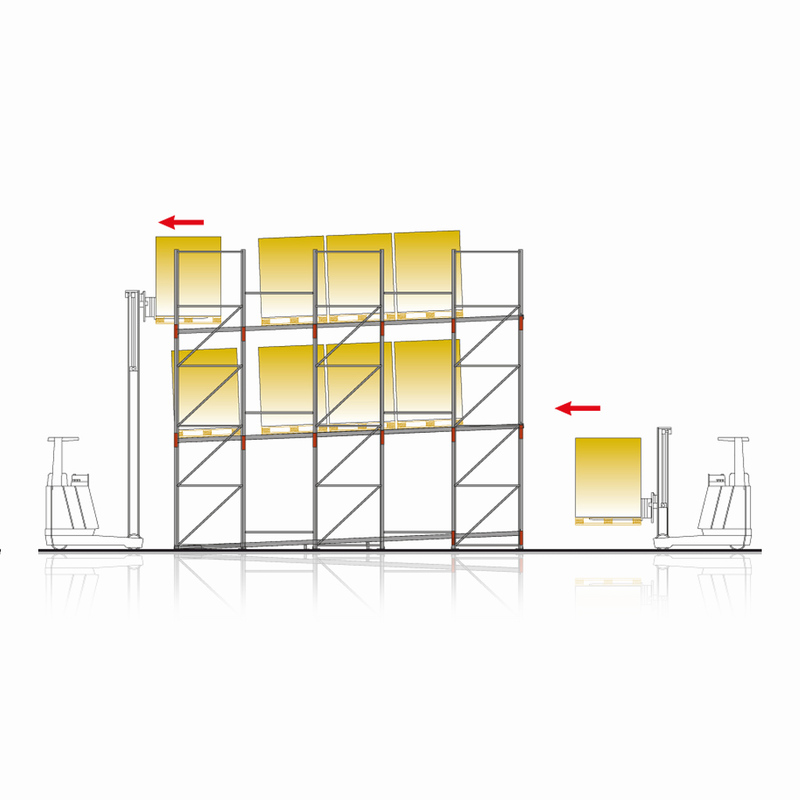 For heavier items, the version based on the META MULTIPAL pallet rack system is available, and for long goods there are structures based on the well-known MULTISTRONG range. For items that are to move over the shelves, META offers the MULTILINE range. This range includes a light version for crates and cartons, and a heavy version for pallets which slide down the racks on roller tracks. 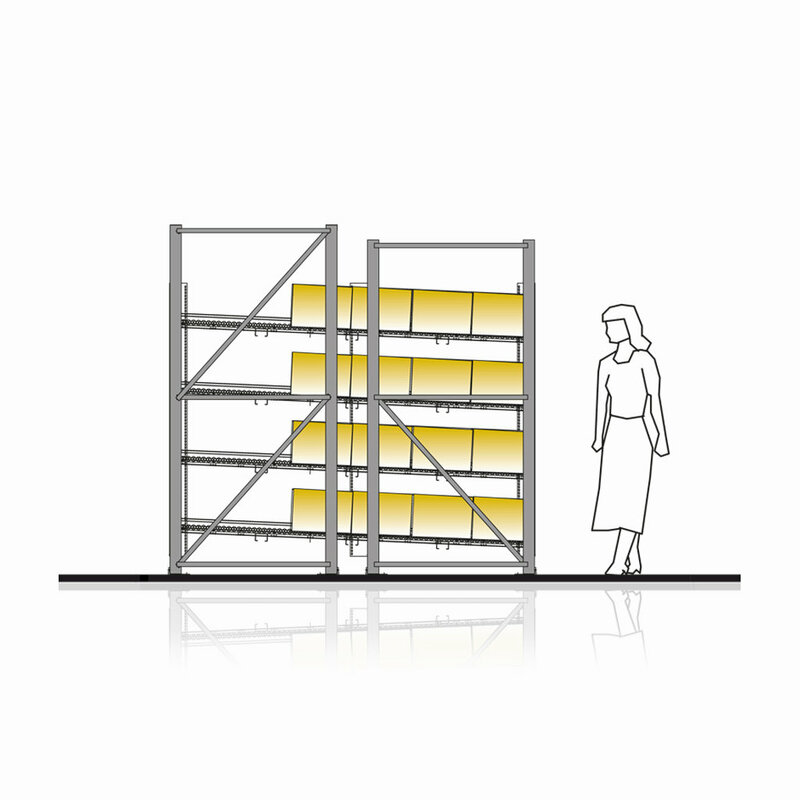 The heavy versions are fitted with an automatic pallet stop that prevents the pallets from accidentally sliding off the rack. 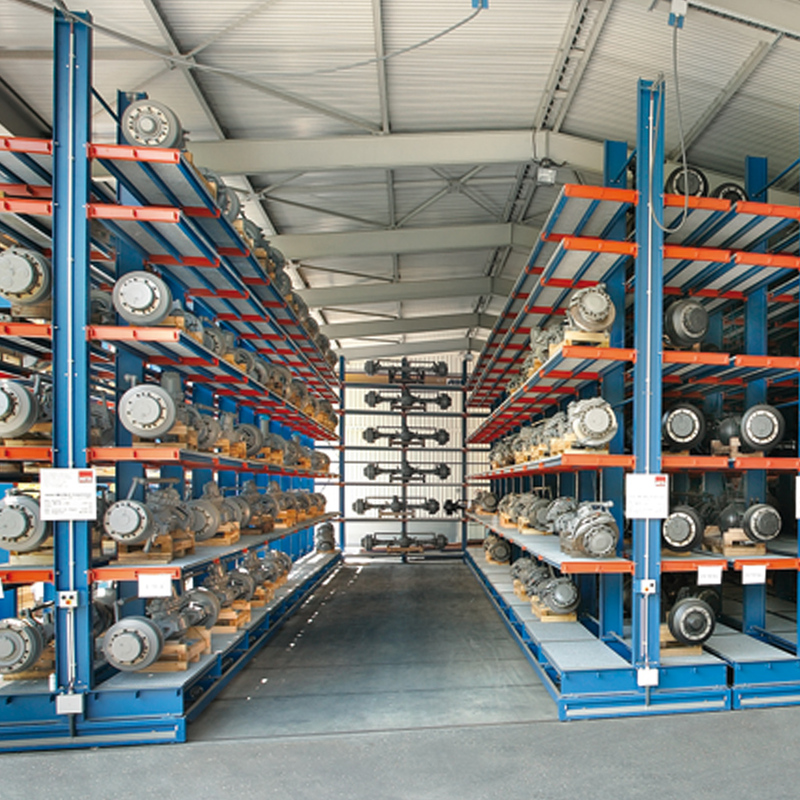 These racks are suitable for cases where numerous items of the same kind have to be stored in limited space. 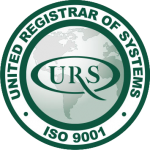 They can be adapted to meet the particular requirements of industrial or trade applications. 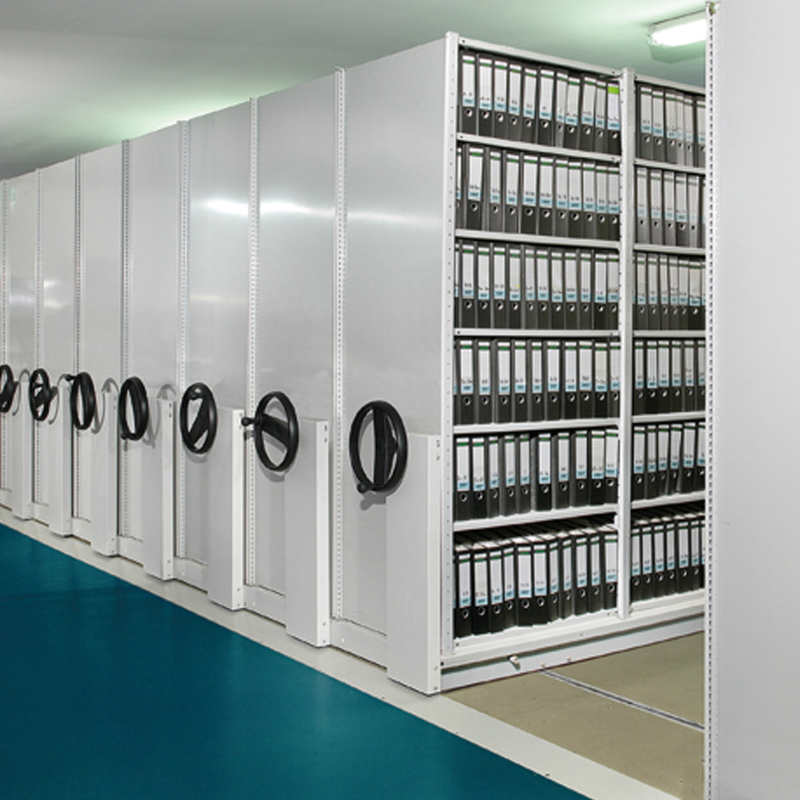 Our experts will be pleased to advise you if you have any questions regarding dynamic storage.